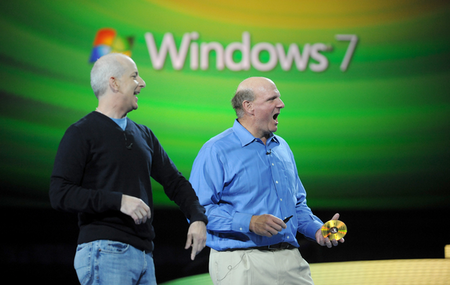 Just after a month of topping 150 million in licenses, Microsoft and no doubt Steve Ballmer, is happy to report once again that Windows 7 is selling quite well, adding another 25 million in sales. That’s 175 million copies of their currently flagship OS. Part of the reason for Microsoft’s continuous growth with regards to 7 is that they’ve been dropping support for their “legacy” operating systems. Sure a lot of us folks wouldn’t mind not getting support for our installation of XP Service Pack 2 but those in the corporate field, it’s a matter of life and death. On that note, have you upgraded to Windows 7 yet?